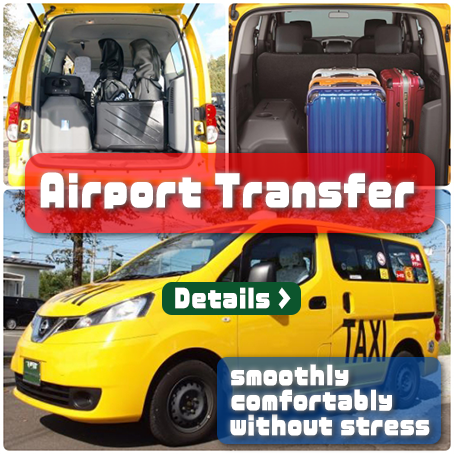 There are 5 search results for the selected options. 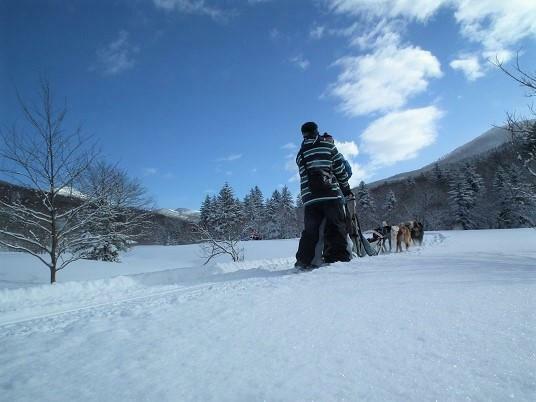 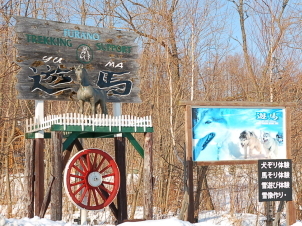 A 12km long dog sledding tour through Tokachi's vast snow fields! 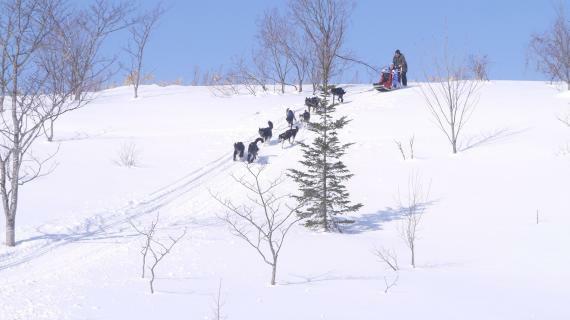 Our trail is more than 10km long! 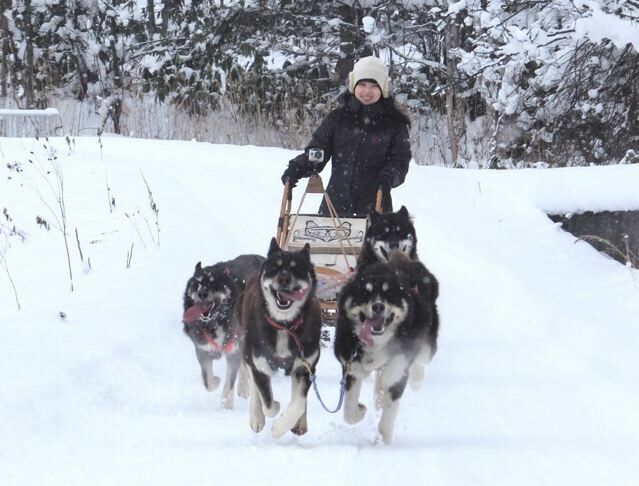 Enjoy a long distance ride by dog sled with a team of huskies along our scenic 12km backcountry trail. 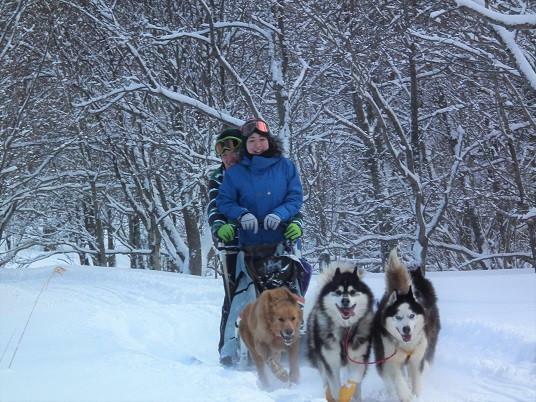 Enjoy dog sledding along 2 km woodland paths by snowmobile's lead. 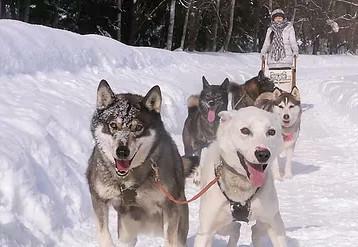 accompanied by an attendant on snowmobile ! 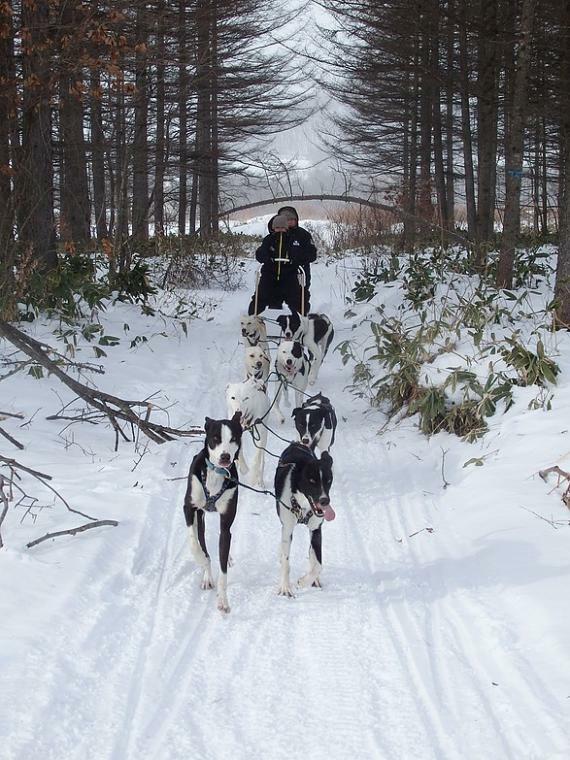 First-timers are welcome! 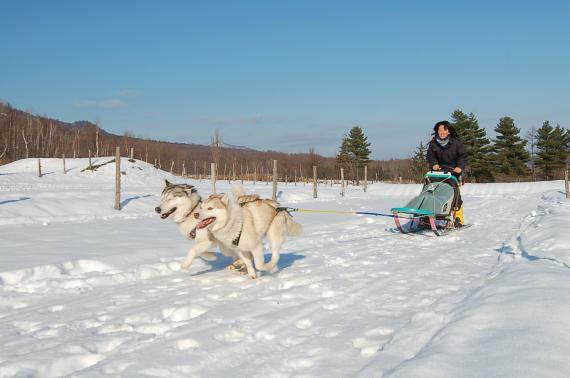 Come to try our dog sledding! 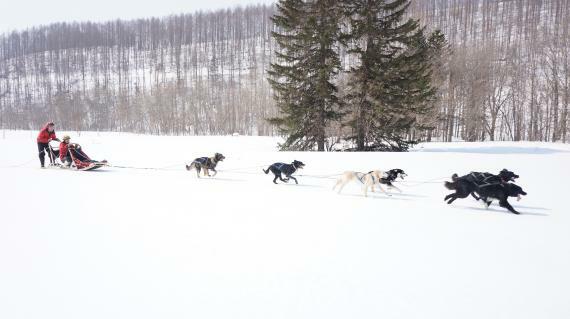 Handling dogs needs energy as much as running for dogs. 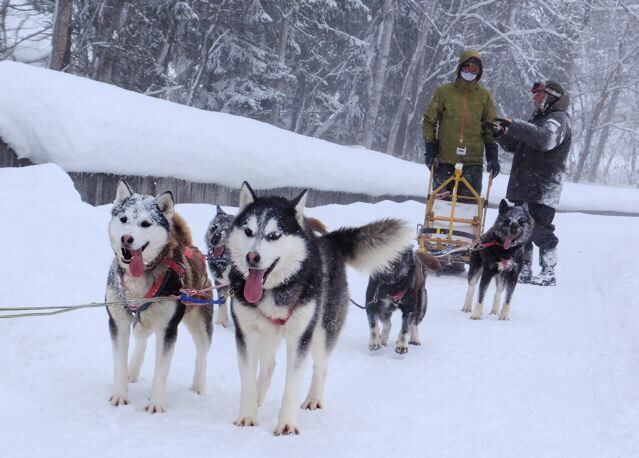 Feel it onsite. 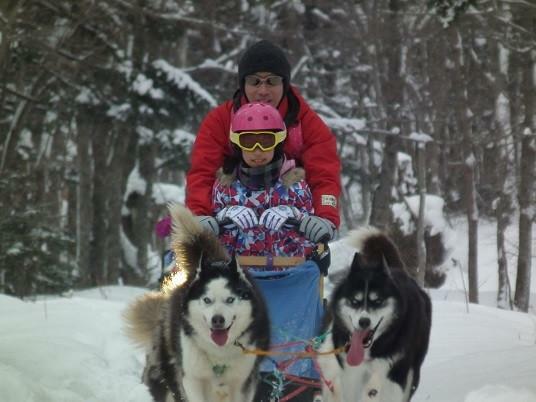 On a sled, you run with pretty and stout siberian huskys. 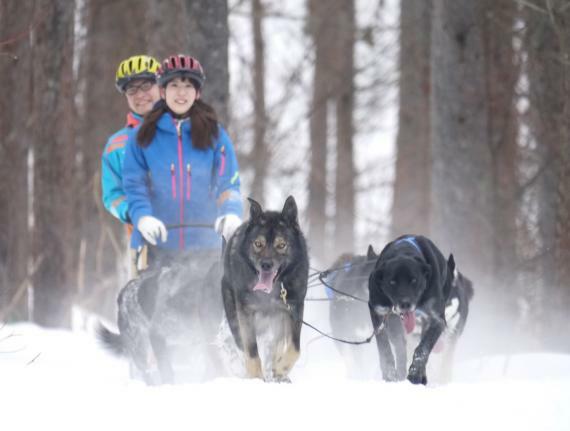 Great way to enjoy the snowfield... don't miss out on the fun! 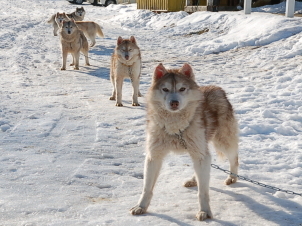 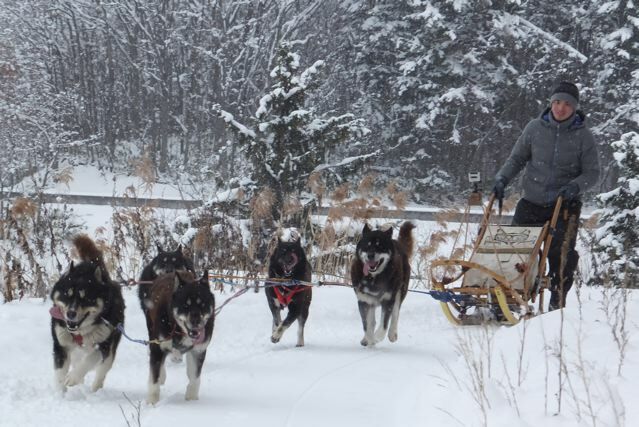 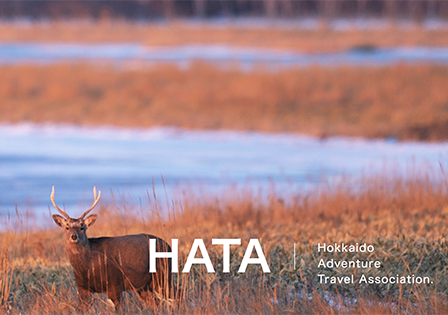 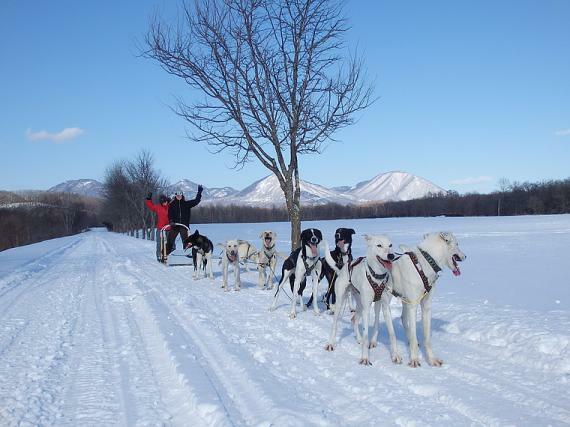 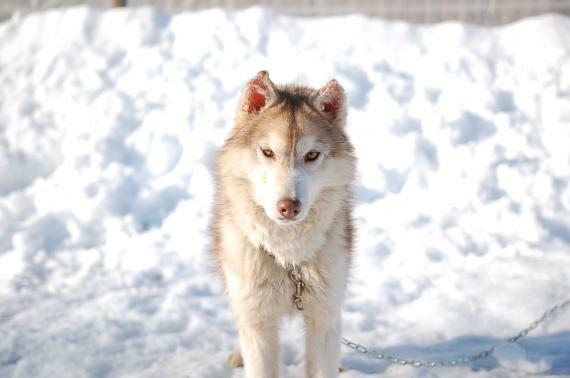 Join our dog sledding team and enjoy the beautiful winter of Hokkaido! 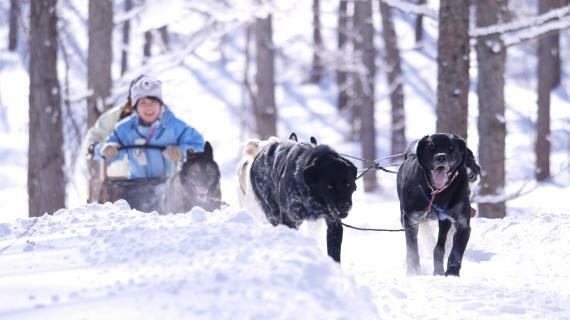 Enjoy the spectacular scenery and crystal clear air while feeling the rhythm of sled dogs running and panting. 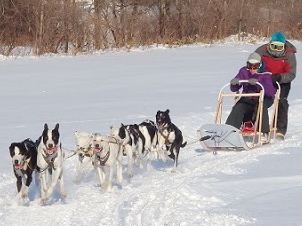 The Friendly Course is an easy course - perfect for guests who would like to sample the experience of dog-sledding. 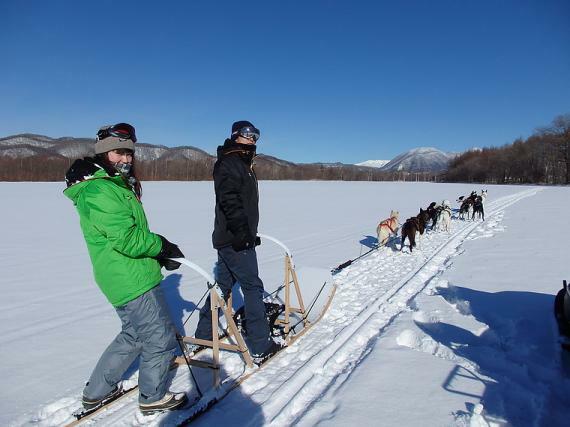 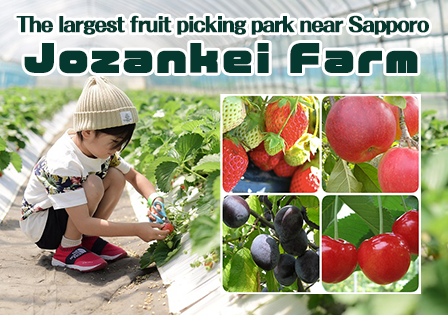 The course is flat - with few hills and valleys, making it a good recommendation for tourists from overseas and families.